Welcome to the good life! 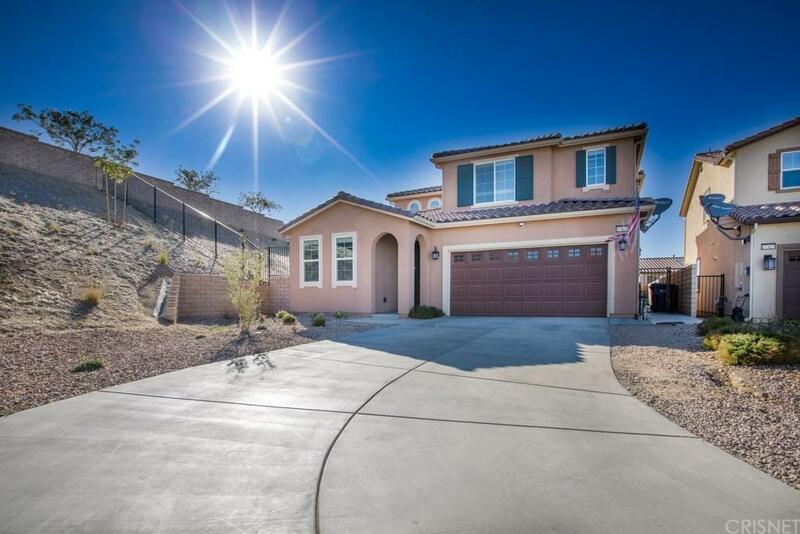 This beautiful 4 bed 4 bath Anaverde Hills home in W Palmdale will amaze you with its charm. 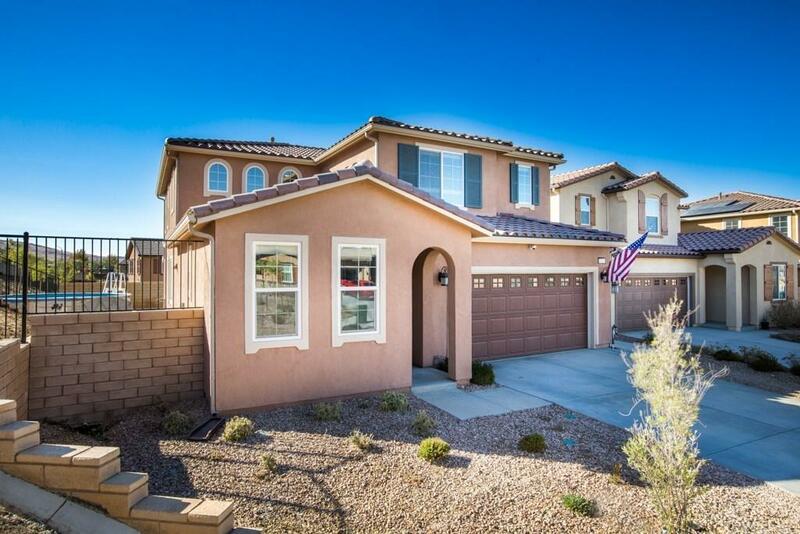 Features include, paid solar, two Master suites one the 1st level and one on the 2nd level. 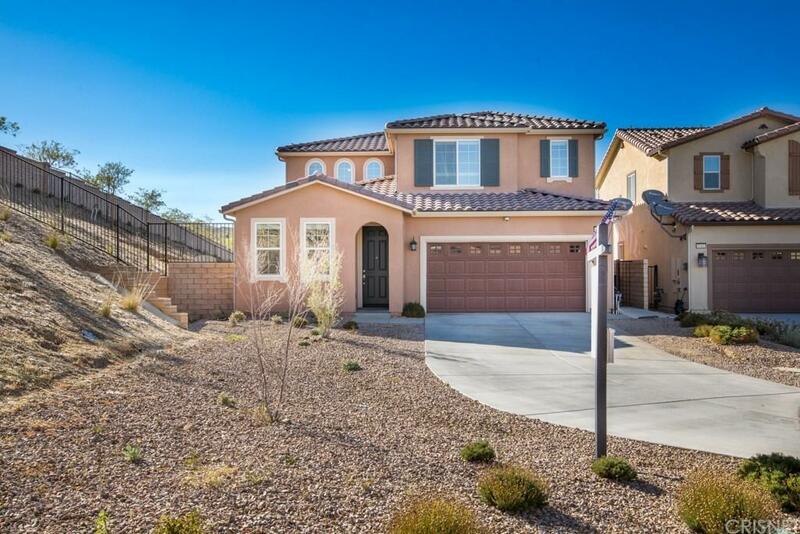 This home also features a bright open kitchen with granite counters and glass tile backsplash, stainless steel appliances, a cozy family room right off the kitchen, custom paint throughout, wood laminate floors on the 1st level, and a dedicated office. The 2nd level is just as spectacular with a large bonus room for family movie nights. The upstairs Master suite is comfortable and roomy. The two additional rooms on the 2nd level are spacious and share a Jack-N-Jill bath. The backyard has a patio cover and a above ground pool. This home is located on a quiet cul-de-sac. Priced 2 sell fast! Be the first to make an offer! 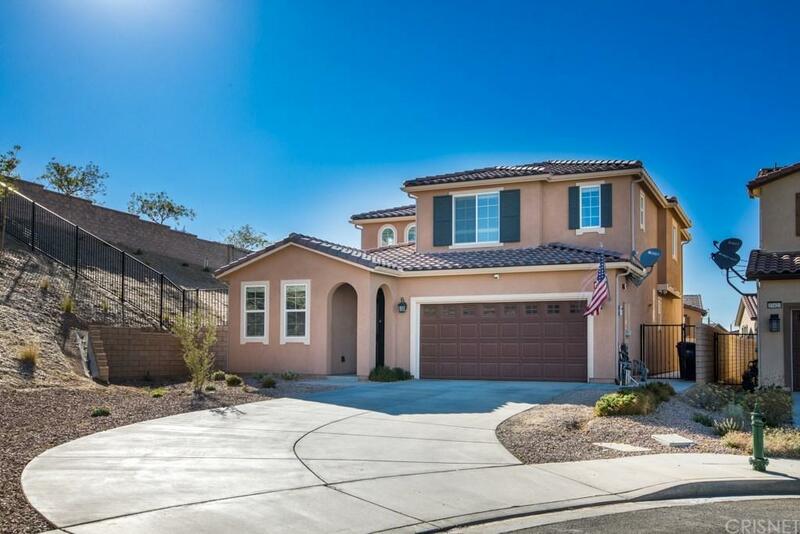 Sold by Jaime Torres BRE#01871592 of The Olson Agency. Listing provided courtesy of Deon Lofton DRE#01871592 of Golden Atlas Realty.